Margaret Atwood, whose work has been published in over thirty-five countries, is the award-winning author of more than forty books of fiction, poetry, and critical essays. 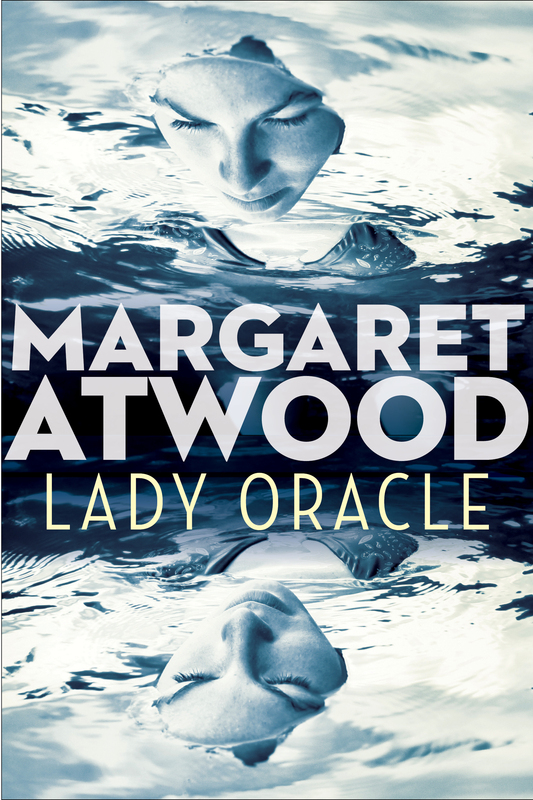 In addition to The Handmaid's Tale, which was made into a TV series, her novels include Cat's Eye, Alias Grace, Oryx and Crake, and The Robber Bride. She has been shortlisted for the Booker Prize five times, winning once for The Blind Assassin. She lives in Toronto with writer Graeme Gibson.